Donald Price was recently convicted of failing to do work by one homeowner. When you hire someone to work on your house, you expect the job to be finished, but that's not always the case. Several homeowners said a business owner who lived in Johnston County, and now in Nash County, left them with bad or unfinished jobs. 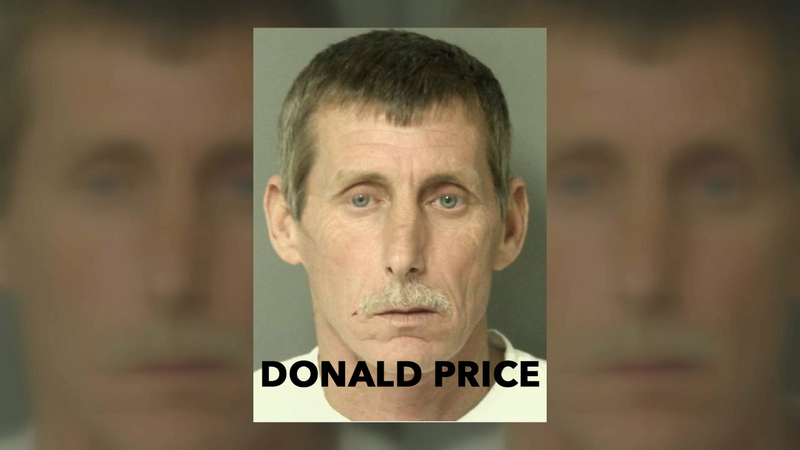 Donald Price was recently convicted of failing to do work by one homeowner, and now several other customers have said he took money from them and didn't finish the jobs as well. Lisa Morring hired Price almost a year ago to convert her gravel driveway into concrete. Her grandson, Arian, is battling Duchenne Muscular Dystrophy. Lisa said having a concrete driveway would make his life easier in the long run. "I was trying to be proactive and get things in place before he needs them," Lisa said. Right now Arian can walk with leg support, but eventually, he'll be in an electric wheelchair, which has a tough time functioning on the gravel. "When we told him we were getting concrete he was excited too because he knows there is more he can do on concrete than this gravel stuff," Lisa said. In addition, Arian needs a solid surface to practice riding his adaptive bike. 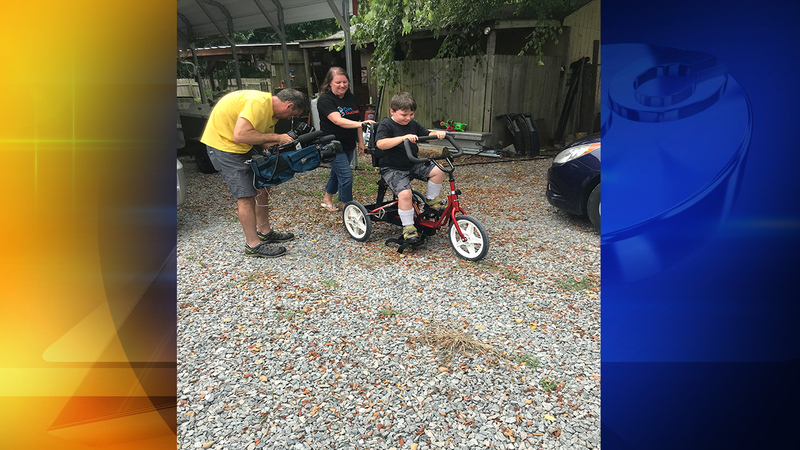 Lisa couldn't afford a concrete driveway on her own, so she applied for a grant with 4 Jake's Sake, a foundation that helps families and children struggling with muscular dystrophy. The charity agreed to pay for Lisa to get a concrete driveway and paid Donald Price $2,000 as well to do the job last November. "He said he wouldn't have any problem doing it; it would just take him a couple of days," Lisa said. Those days turned to weeks, and Lisa said they only thing she ever received from Price was a slew of excuses. "He just never showed up," she said. Almost a year later, Lisa's stuck with the same gravel driveway. "I'm pretty frustrated that it started out needing something to help him down the road, but it turns out it could help him now if we had it," she said. She said Price promised her a refund, but nothing has happened so far. Lisa isn't the only one frustrated with Donald Price. Jody Price also said it took Price a long time to finally get the job done that he paid him to do. "Finally it was like I either want my money back, or we are going to file charges," he said. 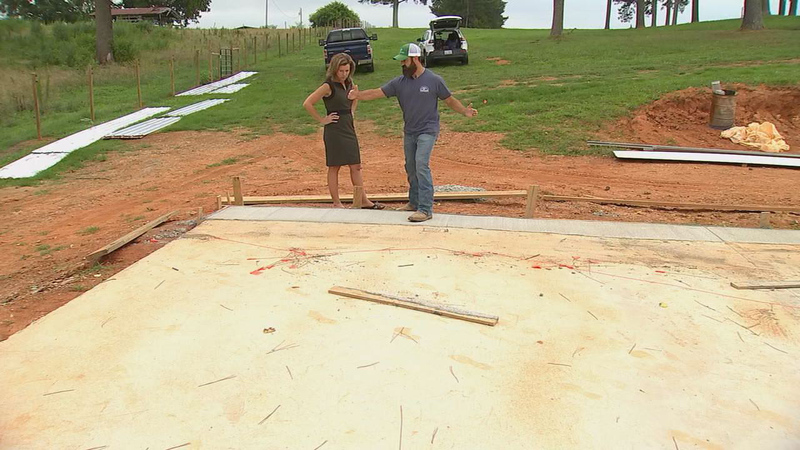 When Donald finally poured the concrete for Jody's base to his barn, Jody said it was done wrong- two and a half feet out of square. "I'm like how that does even happen?" he said. He ended up having to pay someone else to fix it. Beyond Jody and Lisa, four more of Donald Price's customers reached to me and said he took their money and didn't finish the job. Donald Price was convicted of failing to do work after being paid for a job in Nash County. ABC11 tried to get ahold of Price by calling him, texting him, and even showing up at several of his addresses. We even went to his court date, but he didn't show up for his court appearance. Now, his past customers said they are speaking out hoping no one else gets ripped off.